Going on an extended vacation? Remember, the SunBird Post Office will hold your mail for an indefinite length of time and forward your mail to you once a week or as often as requested. The cost for each mailing is $7.75. Visit the SunBird Post Office for details of this service or call 480-802-6783. We are located across the street from the Clubhouse. 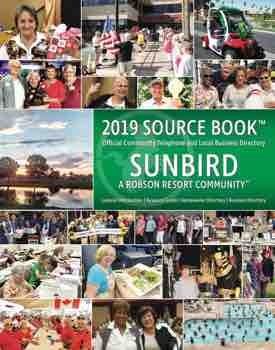 The SunBird Post Office is open from 9:00 a.m.-noon Monday through Friday and closed Saturday, Sunday and holidays. The Post Office will be closed Friday, July 3 in observance of Independence Day.